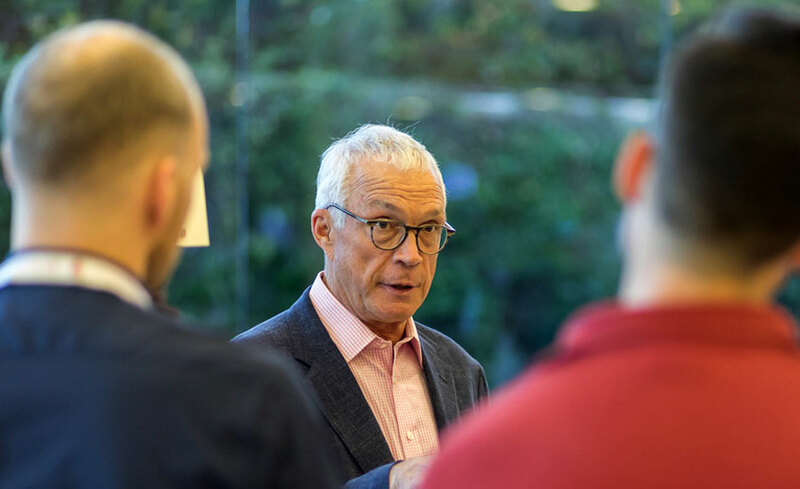 In a volatile world, companies wishing to succeed globally would do well to step up their understanding of shifting political landscapes, local market complexities, and cultural differences, and to support local employees in a variety of ways. Members of IESE’s U.S. 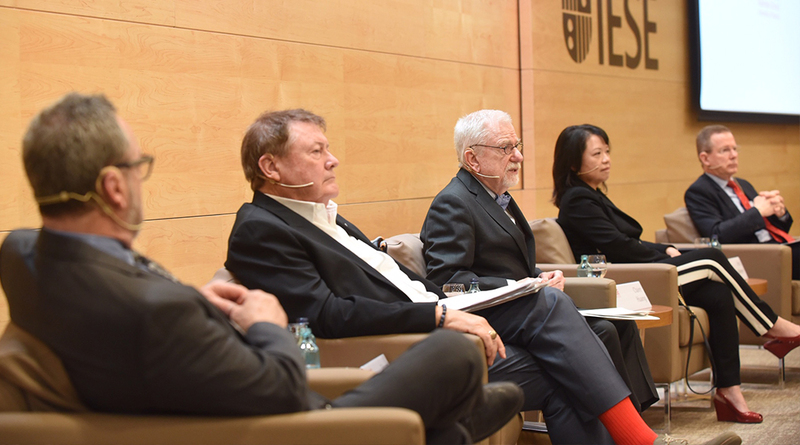 Advisory Council discussed the many challenges of global management during a session held at the Barcelona campus, where the council was holding its annual meeting. The council is made up of business and public-sector leaders based in the U.S. who guide the school in developing its activities in that country. 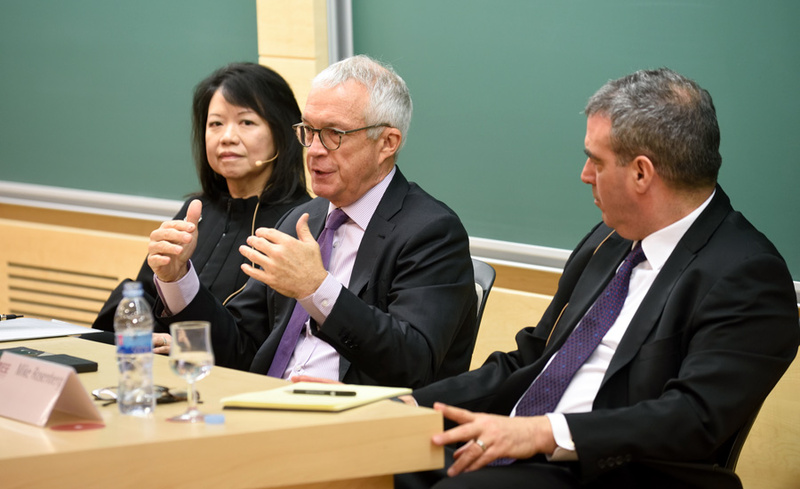 IESE Professor Mike Rosenberg and the sessions moderator noted that factors such as diplomatic tensions and conflicts, and national and local elections, have a direct impact on doing business in a globalized economy. That requires understanding complicated political realities. For Claire Huang of Scottrade, it´s best to know what´s going on, but she recommends steering clear of local politics. Stay neutral, but understand the context, she said. The current political panorama is particularly complicated, said Jay Ireland, president and CEO of GE Africa. Companies are globally interconnected, with big export volumes, global supply chains and employees in multiple countries. Politically, however, many countries are adopting a more protectionist view a mistake, he said, because the economy is global and that must be reflected in how people think about business. It´s always best to expand into countries with respect for the rule of law, although companies may find themselves operating in places where corruption is entrenched in the system. Huang insisted that companies must stick to their principles and follow the law regardless of how normalized corruption may be. 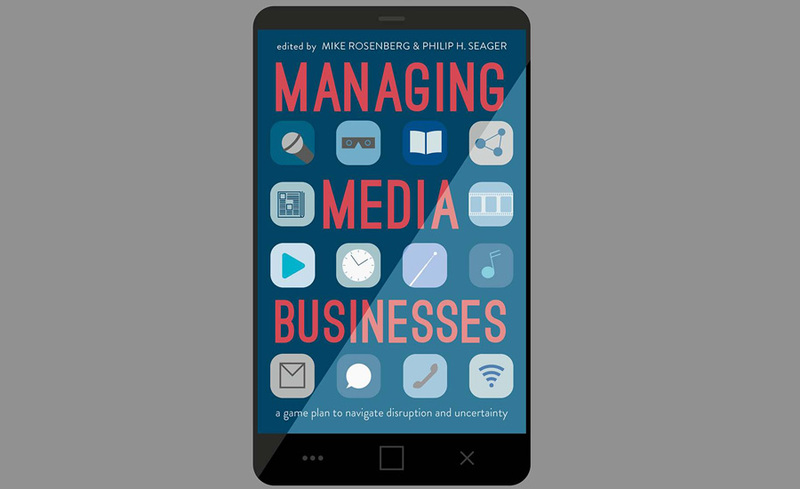 Managers must find ways of working around it and set up clear company rules, even if it means losing business. Expanding beyond your home base is not easy. Businesses can see low or negative returns for years. They face headwinds in areas such as immigration, trade, capital and information movement, and regulations. The first step is to understand the dynamics of the local market, which involves listening to local experts, Huang said. Ireland emphasized the need to connect with diverse groups, not just local elites, because the environment can change quickly and radically. Once managers understand the local market, Huang said, they must adjust their strategy, prices and benefits accordingly – including wages and CSR. Huang and Ireland agreed that companies can’t disrupt the wage equality of a country, but need to provide employees with opportunities. Managers also must respond to the markets unique problems, Ireland explained, which demand new solutions and require innovation and entrepreneurship. He noted the need for trade not aid to provide countries with sustainable solutions that can be locally and independently managed and maintained. It’s about teaching, he said. It’s about skills building. He emphasized the importance of investing locally in staff, offices and facilities in order to be a long-term player in a region. Huang mentioned how companies need to unite employees across different countries by developing a purpose-driven brand. Managers should identify a purpose that employees can rally around, a purpose with an emotional or societal benefit. This, she explained, unites the company and improves the bottom line. Innovation is happening constantly all over the world and companies should be open to learning from local experience. Taking these innovations and applying them to a company’s global business or domestic market offers interesting opportunities. Managers often learn from innovations in other countries, Huang said. Going international isn’t easy, but managers with a clear understanding of the political context who can unite their employees, listen to locals and adjust to the market stand the best chance of success. Be creative, Ireland said. Be flexible. Take risks.